Despite Bitcoin Cash ABC looking like it will win the BCash civil war with notable support from John McAfee and Bitstamp, the ugliness of the sideshow could actually have a bullish impact on Bitcoin (BTC) price. Yesterday, John McAfee came across as if he had just binge-watched several ‘Game of Thrones’ box-sets as he pledged his allegiance to Jihan Wu and Roger Ver’s vision for Bitcoin Cash (BCash). I see you are going to war. I am the oldest warrior still standing on the battlefield… if I can serve you, you have my sword and my loyalty. The main protagonist in this war would be Craig Wright pushing ‘Satoshi’s Vision’ of Bitcoin with his Bitcoin Cash SV fork. Needless to say, Wright did took this latest development in stride. 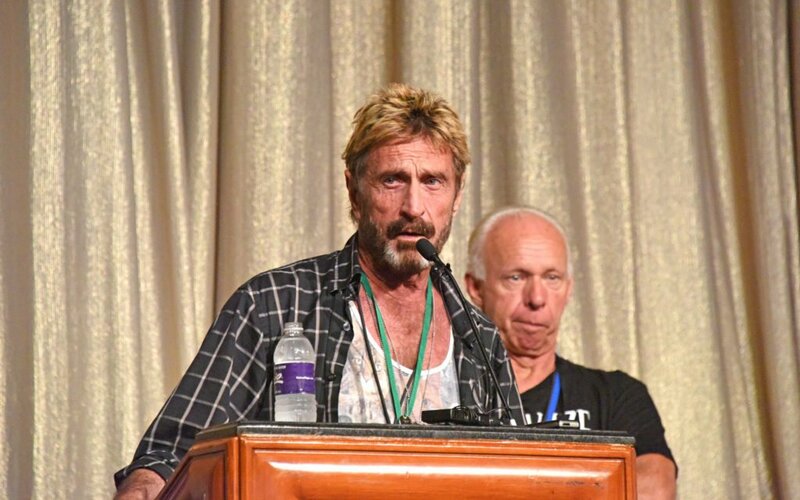 Dubbing McAfee ‘McFee’ (a reference to paid ICO endorsements), he accused him of being a conman and a scammer. Now, Bitcoin Cash ABC appears to be winning and is over 50 blocks ahead at press time, according to data from Coin.dance. In addition, other versions like Bitcoin Unlimited and Craig Wright’s Bitcoin SV appear to not be mining blocks at this time. This also implies that three new coins could emerge if these other chains survive. Meanwhile, Binance announced that it will not only support trading of these potential new tokens but will also retain the tickers of BCHABC and BCASV. So what does this Bitcoin Cash squabble have to do with Bitcoin? Well, touting itself as the ‘real’ Bitcoin, the Bitcoin Cash (or BCash) that prides itself on cheap, reliable and quick transactions has been anything but. With even Dogecoin beating it at its own game, this latest ‘upgrade’ could prove to be the nail in the coffin for “Satoshi’s Vision” as the network has been unusable for the past few days. 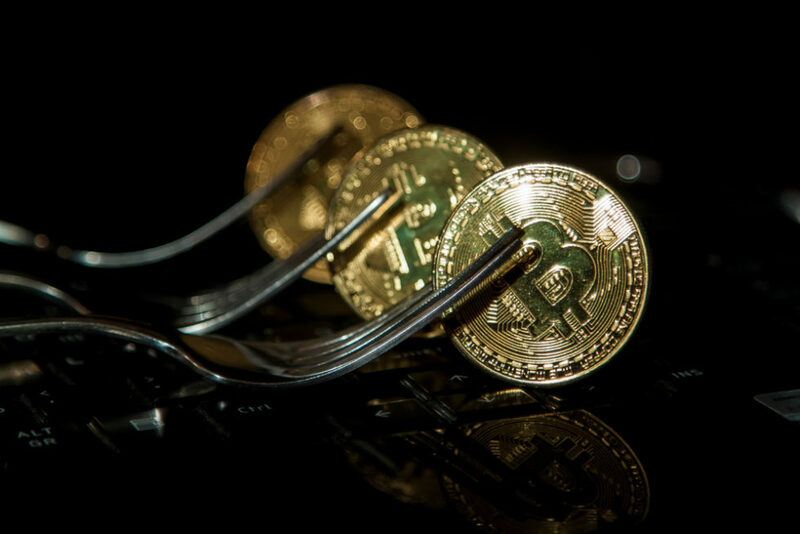 It may also force the Bitcoin Cash community to rethink their policy of scheduled hard-fork upgrade and address mining centralization. In other words, there will be less confusion (if there is still any) about which is the ‘real’ Bitcoin, at least according to Binance CEO, Changpeng Zhao. As of today, Bitcoin Cash price 00 has erased it’s pre-fork gains and is currently trading at the lowest price against BTC since October 2017. Interestingly, one of the events that possibly served as last year’s catalysts was a Bitcoin Cash ‘upgrade’ that removed EDA (estimated difficulty adjustment), which was not only destabilizing the BCH network, but also affecting Bitcoin’s hash rate. Worthy to keep in mind is that Bitcoin (BTC) price 00 was hovering at around these levels exactly a year ago as it began its historic bull-run. Thus, last year’s ‘upgrade’ that occurred on November 13th, 2017, not only stabilized BCH but also sent the BTC hash rate to record highs as it more profitable to this day to mine bitcoin. This saw BTC price go to $10,000 by the end of the month. Will this year be any similar? Much like last year, which saw recognition by Wall Street with the launch of Bitcoin futures in December, there are plenty of events on the horizon that could reverse the market in an instant. Undoubtedly, all eyes will be on the launch of Bakkt next month as the next potential spark that could wake up Bitcoin price. What are your thoughts on BCash ABC, as well as McAfee’s take? Let us know in the comments below. Images courtesy of Bitcoinist archives, Shutterstock, Twitter (@realmcafee). The post Why the BCash Proxy War Could Be Very Bullish for Bitcoin Price appeared first on Bitcoinist.com.